Even as Reliance Jio is close on its heels, Bharti Airtel, which lost 48.5 million customers in the third quarter of FY19, says it will continue to focus on high-revenue 4G subscribers as well as high-revenue districts as the company remains confident of growing with bundled offers and ancillary revenue, instead of worrying about the feature phone base. Rival telco Vodafone Idea Ltd (VIL), too, had indicated during its second-quarter results that it will focus on high-revenue districts. 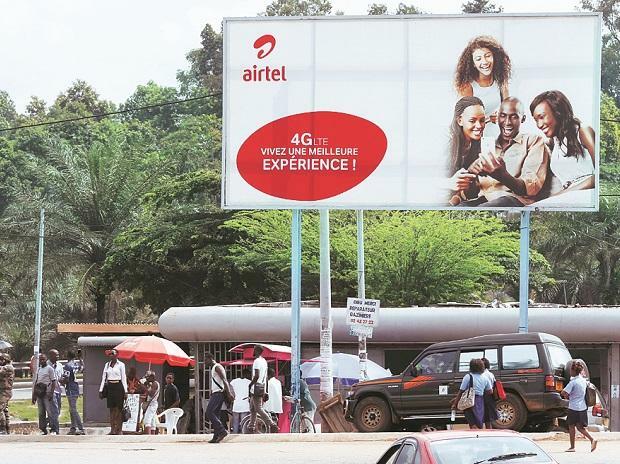 Airtel reported a 4 per cent jump in average revenue per user (ARPU) this quarter to Rs 104, sequentially, showing signs that their bundled plans and strategy to weed out incoming-only customers through monthly recharges has started showing benefits. “The roughly 49 million subscriber reduction consists almost entirely of the marginal ARPU customers and the subscribers of our minimum ARPU plans have contributed significantly to the ARPU,” said Gopal Vittal, MD and CEO, India & South Asia. He said that some new bundled plans have helped customers switch from Rs 99 plans to higher-valued plans and the increased focus on content offering to Airtel’s subscriber base across the value chain has together helped improve the ARPU picture. The company will continue to focus on upgrading 2G customers to 4G as it seeks to gradually improve the tariff structure. As in the previous quarter, the management was clear about not pursuing the feature phone base that rival Jio has been leveraging to build its market base. As of the December quarter, Jio has around 280 million subscribers while Airtel India has 284 million users in a rapidly narrowing race to the subscriber market share dominance. With Jio adding roughly 28 million subscribers on an average over the past two quarters and Airtel shedding its base, by the next quarter, Jio slated to surpass Airtel’s subscriber base. Vittal said the company is focused on meeting the needs of the “aspirational smartphone user” in the Rs 6,000-10,000 price cap because people are investing in good quality phones. Additionally, the company said that its spend network rollout and shift refarming of 900 Mhz spectrum from 2G to 4G services will continue. “Out of 700-odd districts we reach, about 200 districts are high-revenue regions and there will be a disproportionate focus on these areas as well as focus on network rollout in rural areas,” said a senior executive of the company. Bharti Airtel reported a surprise profit of Rs 86 crore in the October-December quarter (Q3) due to an exceptional gain during the quarter largely on account of the deconsolidation of Airtel Payments Bank.